The History Of The Parish Of Bispham. Includes Folding pedigrees of the Veale & Rigby families. 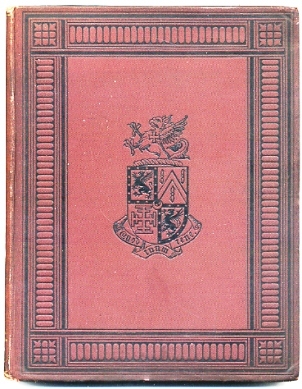 Chetham Society - List of Chetham Society Publications. Only the recent publications can be purchased.